Gmail is a free mail services provided by Google. It have 15 GB of storage, a huge storage for inbox space. We can use gmail like a Outlook, how we receive emails in Outlook from various POP/IMAP email accounts. Do you need the multiple feature image for a page or a post? 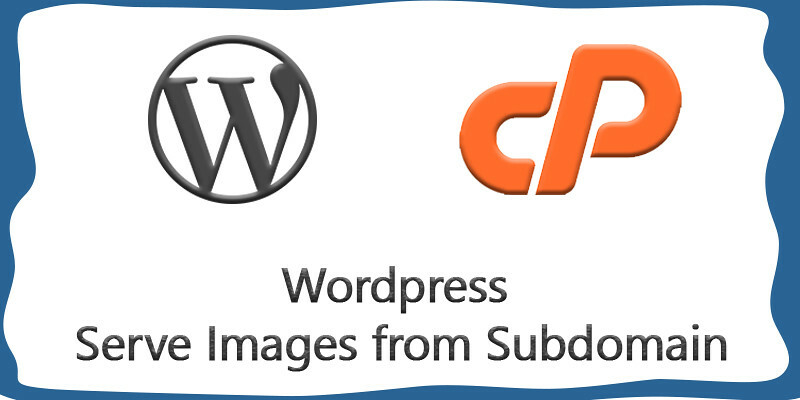 Then the WordPress MFI or Multiple Feature Image Plugin is right for you. You can get is from the link here. Please follow the following procedure. For high performance websites, rocket loader technique is as a rocket science. The websites may have huge amounts of visitors. To serve those visitors without delaying on loading this method does a bit much more effort. The primary website performance of the website depends on the hosting. IOPS, IO and other capacity such as ram, CPU, server response time, latency and many others factors plus the proper Coding of the website will affect the website performance.